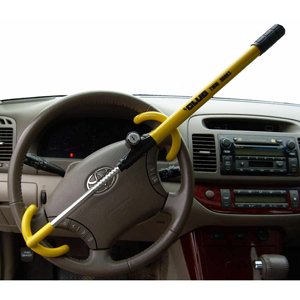 Stop professional thieves and joy riders from taking your vehicle with The Club Pedal-to-Wheel Lock. 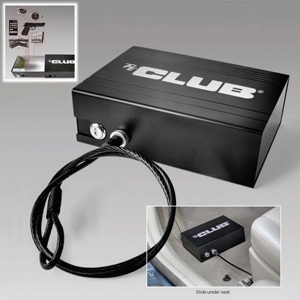 The Club Pedal-to-Wheel Lock attaches the brake or clutch pedal to the steering wheel, making the vehicle impossible to steer, while preventing the brake or clutch pedal from being depressed. 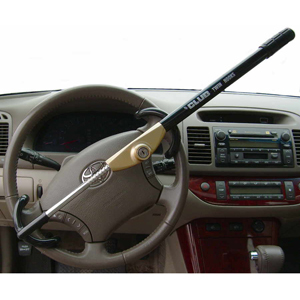 Stop professional thieves and joy riders from taking your vehicle with The Club LX steering wheel lock. 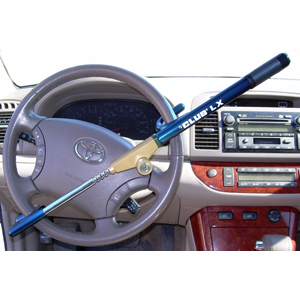 The Club LX locks to the steering wheel, preventing thieves from steering and thus deterring vehicle theft. The concept: "If you can't steer it, you can't steel it". 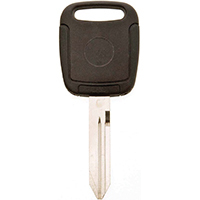 Patented "keyless" self-locking mechanism, for installation in seconds. Chrome plated lock housing and blue translucent vinyl for modern look. 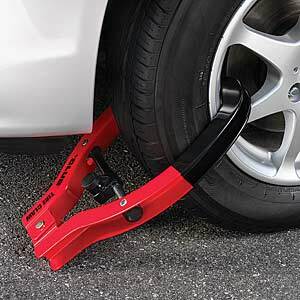 Protect your trailer, ATV, car or truck with The Wheel Club. 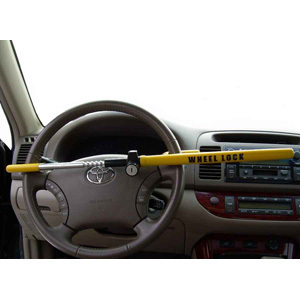 From the makers of The Club steering wheel lock, the Wheel Club works by locking around the tire of the vehicle, making it impossible to move. If they can't move it, they can't steel it. 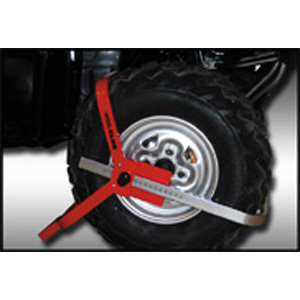 This makes The Wheel Club ideal for recreational and industrial trailers, ATV's, small vehicles, boat trailers, and motor home trailers. 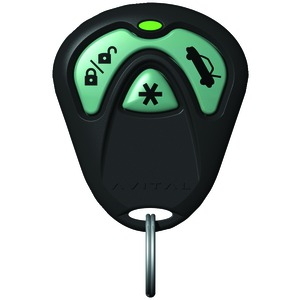 Push button lock -- installs in seconds! Secure your personal recreational property or business equipment with this affordable, visible deterrent. 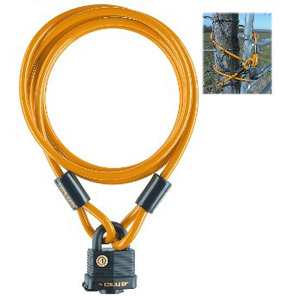 This flexible, 5 foot steel cable & weatherproof padlock combination is versitile enough to secure many outdoor items. 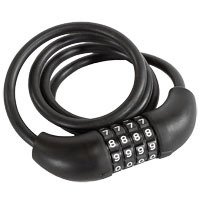 44mm weatherproof padlock with black weather-resistant vinyl coating. 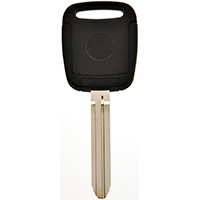 Has 5 pin cylinder lock for added security. 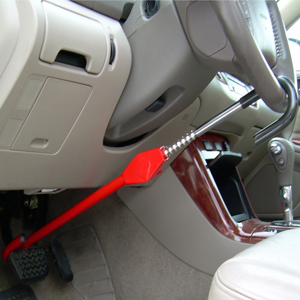 Can secure items to trailers, truck beds, luggage racks, fences, etc. Also great for grills, patio furniture, ladders, bicycles, lawn mowers and anything around the house. Omega Fortin Firmware update tool. Omega Fortin Firmware update tool. The OMEVOFLASHLINK allows you to update the firmware on your Omega bypass modules and remote-starters in a matter of seconds. The OMEVOFLASHLINK will work with modules that have bar codes stamped on the label. 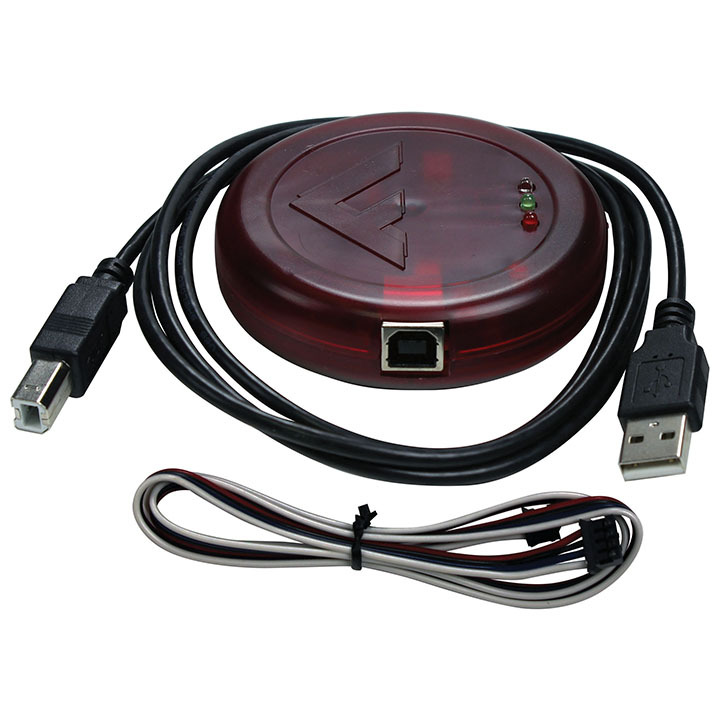 It's compatible with Windows  software, and allows you to upgrade/downgrade the firmware version on any of our supported modules through a USB cable, PC and Internet connection. 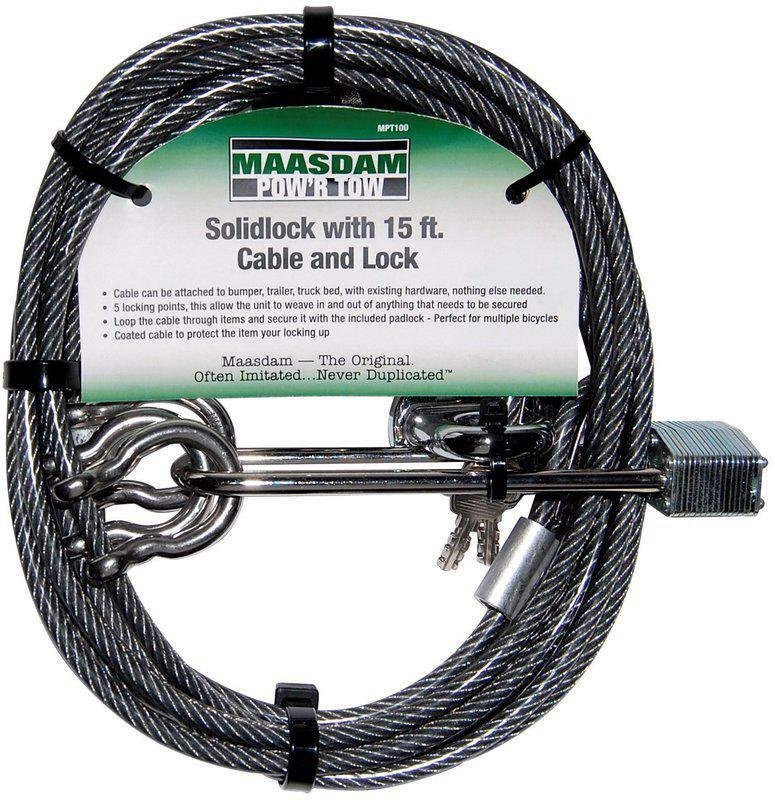 This ten foot cable lock is designed to protect a variety of items around the house, garage, farm or job site. 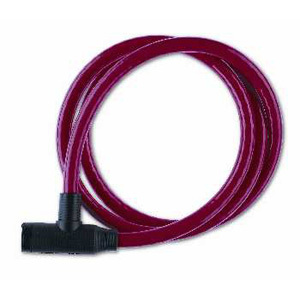 Great for securing gates, doors, and fences. Phones, GPS devices and other valuables are vulnerable when left in an unattended car. Protect them from "Smash & Grab" type theft with The Club PersonalVault! The Club PersonalVaultis the perfect place to store your valuables. Use the security cable to lock the PersonalVault to almost anything, like your seat mount so it can be tucked under your seat. Its black color helps keep it out of sight. It also works great in the trunk. Since it is portable The Club PerononalVault can also be used to protect items in a hotel room, or dorm room while you are away. The Vault is made of strong aluminum and steel. 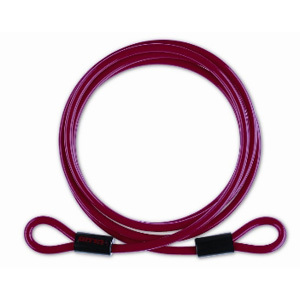 The braided steal cable can withstand 1500 lbs and is polyurethane coated. Help deter theft and identify stolen vehicles by putting a permanent identification code on your vehicle's windows, hood, trunk and doors. Once vehicle parts have permanent identification numbers on them, they become nearly worthless to thieves for resell value. 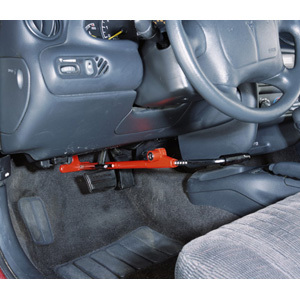 If the parts are worthless, the thief will be more likely to move on to another vehicle. 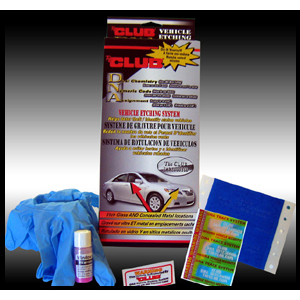 The Club Vehicle Etching Kit is two systems in one. Glass etching stencils and cream allow you to etch permanent identification numbers into your windows, making them useless to thieves because they can be identified and are nearly worthless for resell. 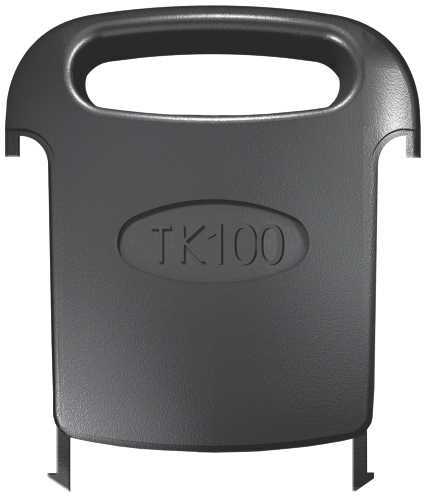 Traceable marking labels, which are special stickers that imbed permanent, invisible ink into painted metal, allow you to put permanent identification numbers into your vehicle's door jambs, trunk and hood undersides. Each kit comes with 6 traceable marking labels for metal, 8 glass etching stencils, etch cream, 1 pair of latex gloves, instruction sheet, registration form, and 2 window decals. 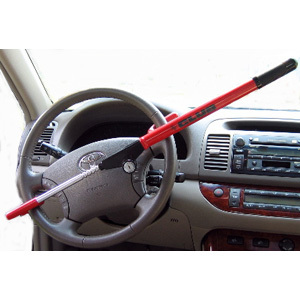 Stop professional thieves and joy riders from taking your vehicle with The Original Club steering wheel lock. Made in red for high visibility, The Original Club locks on to the steering wheel, making the vehicle impossible to steer. The concept: "If you can't steer it, you can't steel it". Patented, keyless-locking mechanism for quick convenient application.